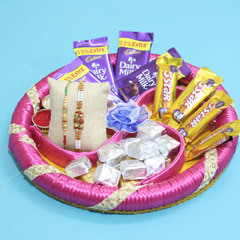 Let the special occasion of Raksha Bandhan be a way of conveying the sweetness of the love for your brother in your heart. 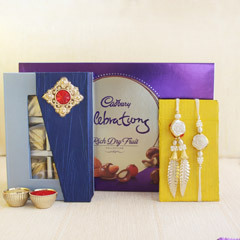 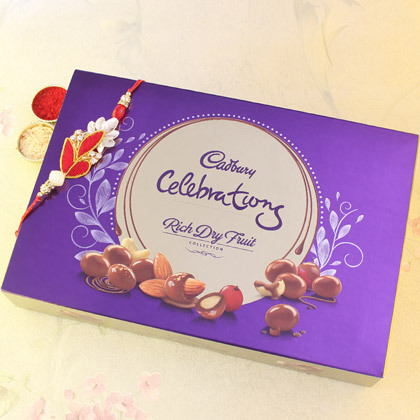 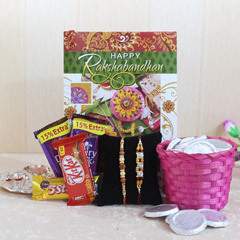 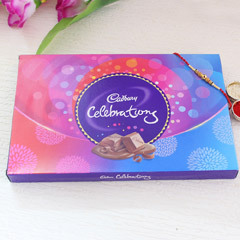 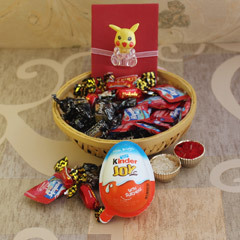 Here, we have this special combo of Rakhi with yummy chocolates that will euphorically strengthen the bond shared between brothers and sisters. 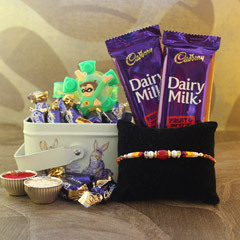 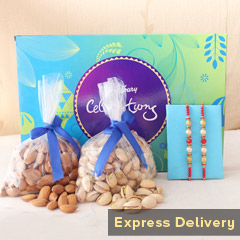 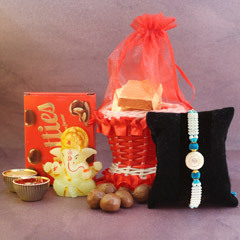 Let him flaunt his wrist embellished with his sister’s love by sending this gift.